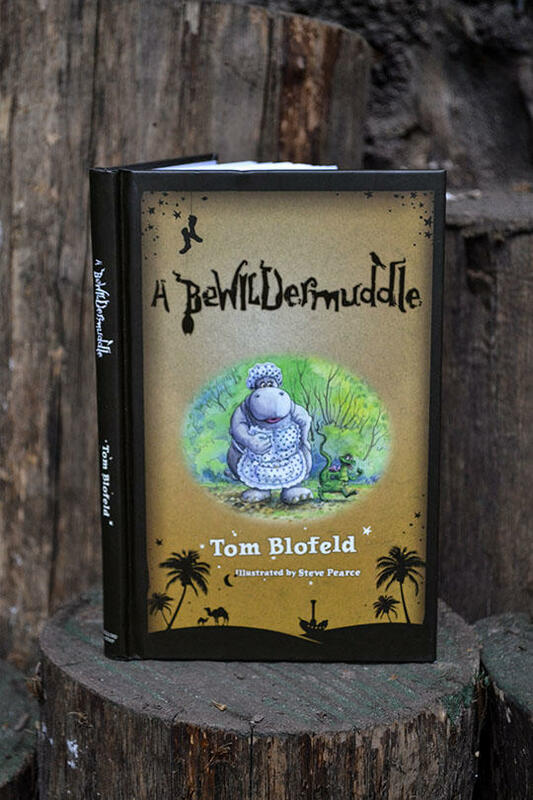 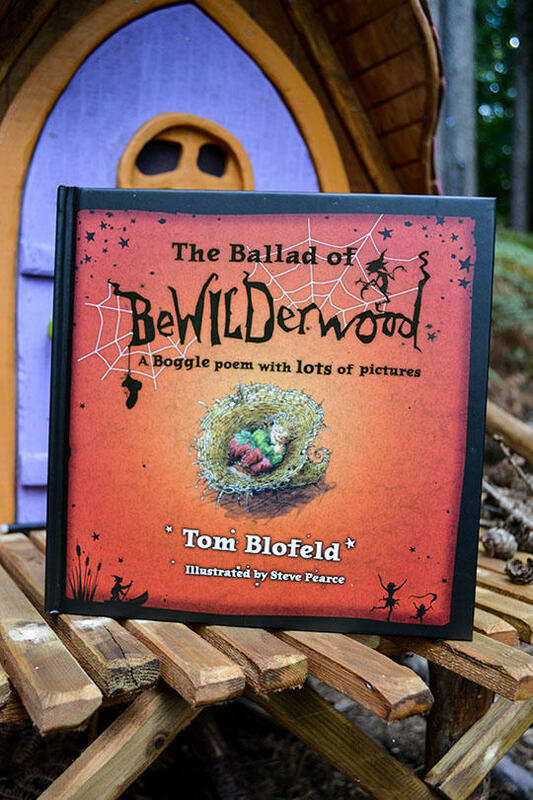 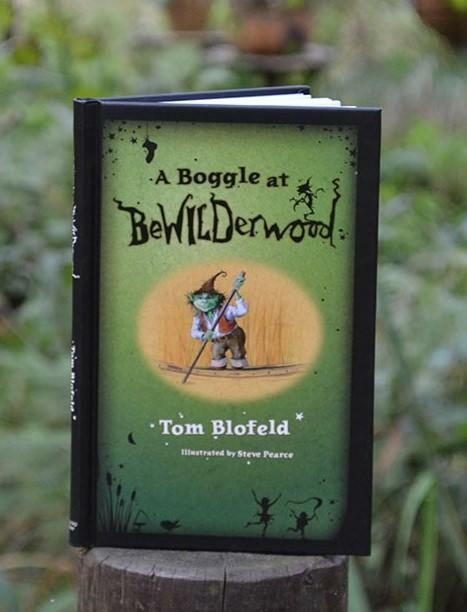 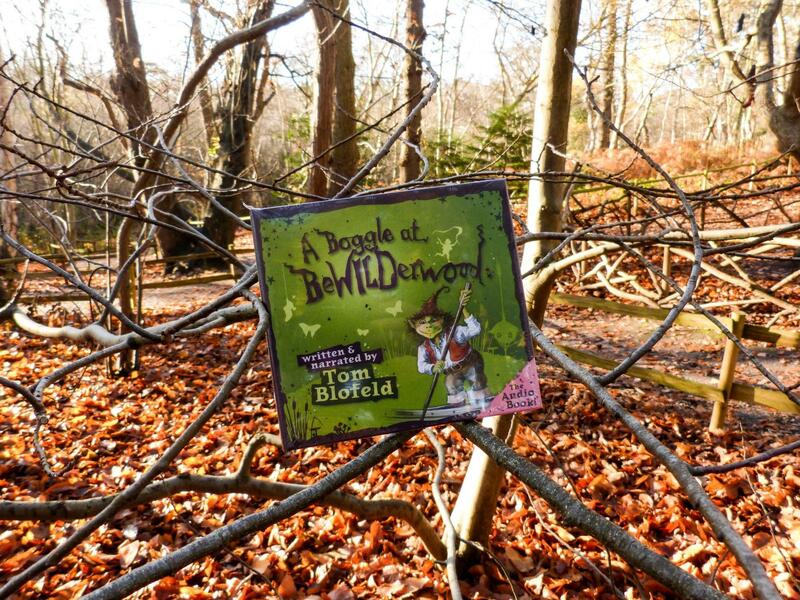 This hardback book is the second tale about the enchanting world of BeWILDerwood, written by author and creator of BeWILDerwood, Tom Blofeld, and illustrated by Steve Pearce. 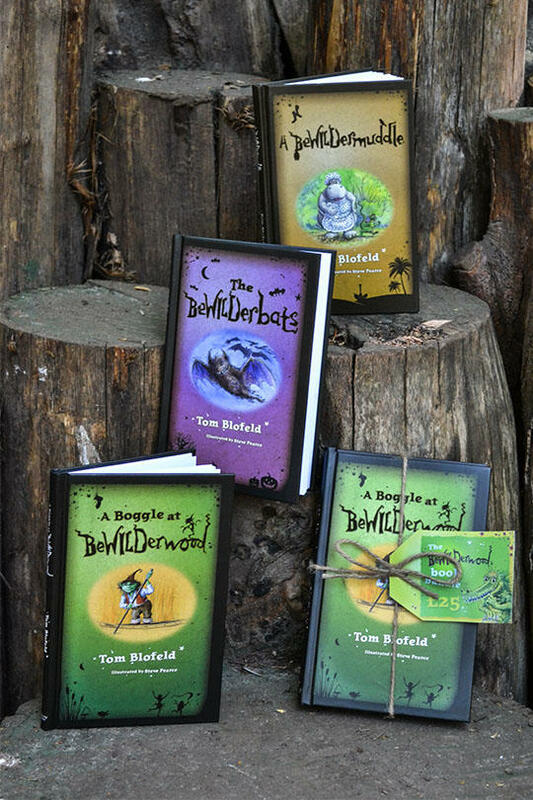 Swampy and the gang must come to the rescue of tiny Twiggle Sticklenose who is stuck up a tree. 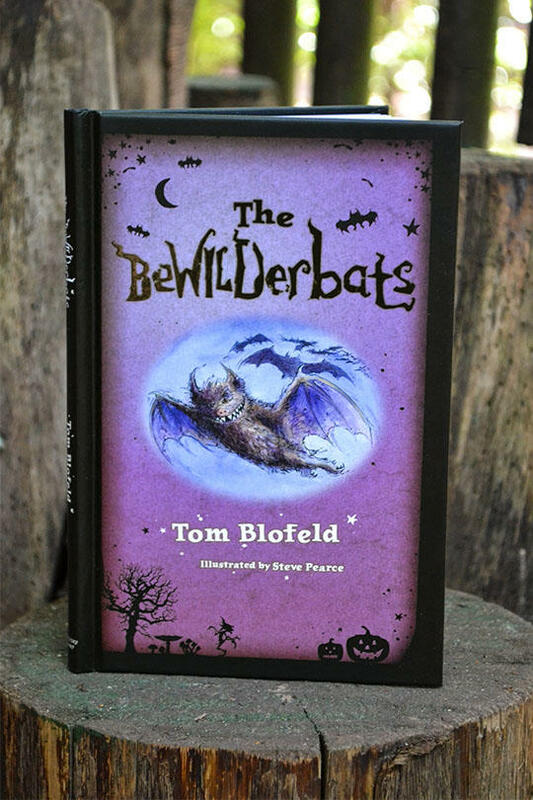 Little do they know they will need the help of a terrible gang of very fierce and greedy BeWILDerbats. 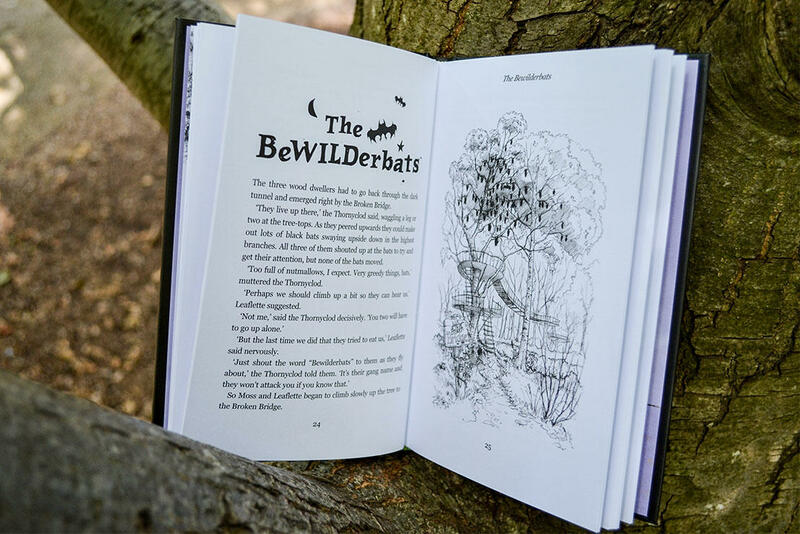 Grab a copy of ‘The BeWILDerbats’ to find out what happens.